1971 Brabham BT-35 Chassis number 30. Driven by Swedish champion Conny Andersson. Need some love. 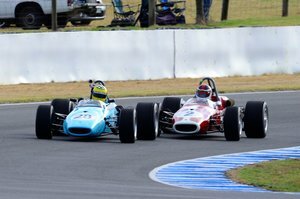 1968 Brabham F2 - BT23C/2 - 1 of 2 - FRESH and ready! 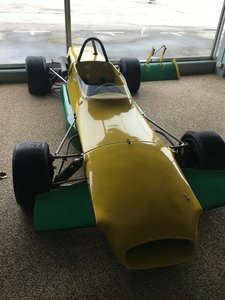 1965 Stunning Brabham BT15 F3 SINGLE SEATER GOODWOOD ELIGIBLE ! !